QPARA’s Police Action Group maintains a close relationship with the local police and takes and active part in local consultative arrangements. 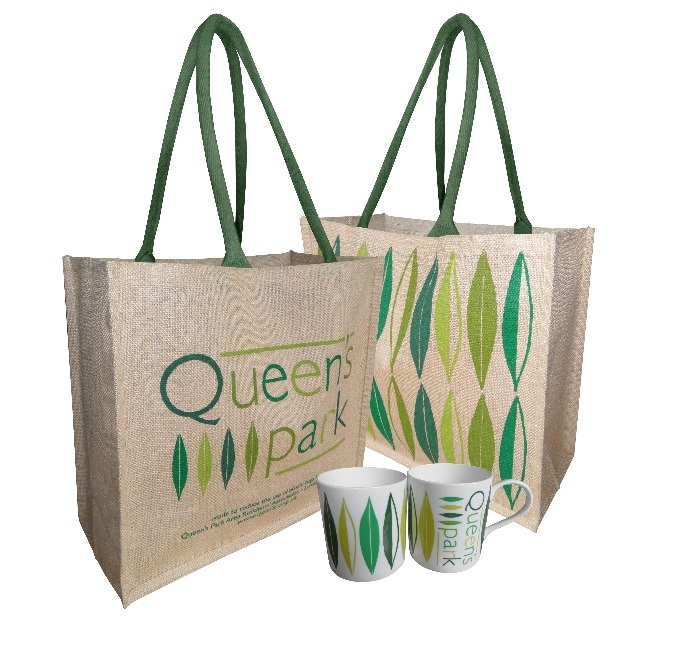 QPARA is represented on the Queen’s Park Safer Neighbourhood Ward Panel by Janis Denselow and Richard Gentry who attend quarterly meetings on behalf of the Association. The panel discusses and seek solutions to problems in the Ward. If operationally possible, Police Officers from the Queen’s Park Safer Neighbourhood Team attend the monthly QPARA meetings, where they can respond to questions raised by QPARA members. Proactive patrols to respond to robberies on those roads adjacent to the Kilburn High Road / Queen’s Park Ward. The Queen’s Park Local Policing Team (Safer Neighbourhood Team) is a group of Met police officers dedicated to serving the Queen’s Park community. 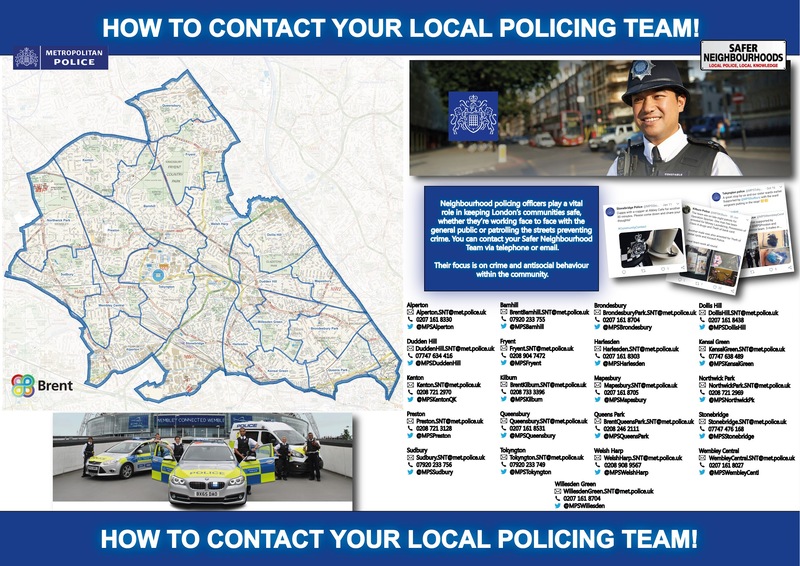 The team is made up of officers based in our area (or ‘ward’), supported by additional officers from the wider area. They work closely with local authorities, community leaders and residents to decide our policing priorities for the area. This helps them to find useful, long-term solutions to local problems, while maintaining a wider focus on reducing crime across London. The team is led by Sergeant Kieran Bowell, who covers Brondesbury Park and Kensal Green in addition to Queen’s Park. They are for requesting advice or sharing information. Further information about the Queen’s Park (Brent ) SNT can be found at this link. You can follow the SNT on twitter, they can be found @MPSQueensPark Here you will find updates on what is happening in the area. As the police station on Salusbury Road is no longer open to the public, the Nearest 24 hour police station is Shepherds Bush Police Station, 252 Uxbridge Road, London, W12 7JA. You can see recent information about crimes in the Ward broken by exploring the Queen’s Park Crime Map. If you’ve witnessed or been the victim of crime, you can report it report it online. The range of issues you can report online include: road traffic accidents, missing persons, antisocial behaviour, fraud, lost or stolen vehicles, lost or found property and civil disputes. You can report a crime at a front counter of a 24 hour police station. As the police station on Salusbury Road is no longer open to the public, the nearest 24 hour police station is Shepherds Bush Police Station, 252 Uxbridge Road, London, W12 7JA. Full details of how to contact the police are on the Police UK website.